This is part 3 of a 3 part series. You can find part 1 here, and part 2 here. Last year we were up to around 15-16 people. This year, while we’ve lessened our headcount to around 10-11 people, we’re set to double last year’s revenue level. Guess which situation I’m happier with? 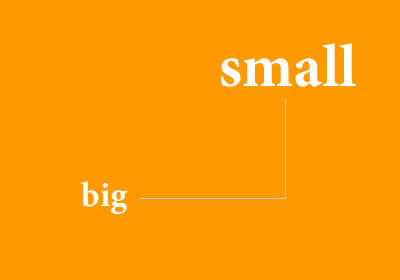 Early on, it was always an assumption of mine that the successful companies are the bigger companies – bigger headcount, bigger operations. So expansion was one thing I was conscious about. I also remember the saying that you MAKE room for an A-player in your firm even if there’s isn’t exactly an urgent opening. This was until I experienced needing to fight to meet payroll. This was something that I’ve never experienced before – if I didn’t make a sale, my guys don’t get any money for the month. Remember, recruitment in a startup entails selling dreams and encouraging people to take risks. The LAST thing I wanted to do was to face them and tell them we don’t have any salary for them for this month. So we did everything we could to meet payroll (and thank God that in our 7 years, we’ve never missed payroll – I find this to be nothing short of a miracle, especially during the early years). We also exhausted all means necessary before having to actually hire a new person. This also allowed us to look at opportunities in a totally different light – how do we help this new client and make it work with only our current manpower? We forced ourselves to reconsider our assumptions and leverage everything we had (technology, network, processes) into making it work. Larger revenue per employee. Lower costs. Better efficiency. A more versatile team. A smaller team which feels more like family than anything else. If, 5 years we experience much revenue growth and we’re still at 12 people? I’d be ecstatic. The term I wanted to use was this one (an interesting book – talks about the negative bottom-line effects of employing jerks, even super-talented ones). I changed my mind, thinking my kids might end up reading this someday. You know what, we’ve actually never hired a jerk (well, maybe one teetering on the edge). Our office has always been a fun, light place to work in. 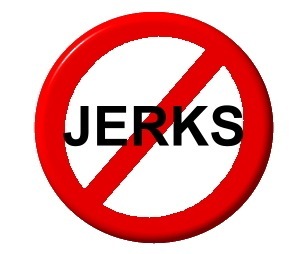 Alas, while our firm has largely been jerk-free (not a small feat, as there are stealth jerks who don’t register during the recruitment process), I had forgotten that I was now exposed to more of the outside world – clients, suppliers, partners, government agencies, etc. While a large majority of the people we work with are fantastic people whom we love interacting with, there are always one or two exceptions to the rule. Sigh. So I guess there will always be jerks. The trick is learning how to manage them. In a lot of ways, growing a startup is like parenting. You need to spend TIME with your baby – nurturing, guiding, supporting. 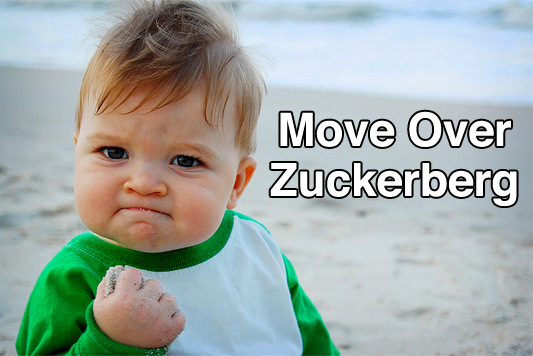 Like a parent, there will be some point where your startup baby can fend for itself without you. But during the formative years? Your startup will not grow to its fullest potentials if you are an absentee startup parent. Name one uber-successful startup with part-time founders. There has to be someone full-time. What made STORM work was that for the last 7 years, either Pao or I were at it on a full-time basis at any point in its existence. Now that we are both back at it full-time, we are experiencing tremendous growth. That’s no coincidence. So Peter, how can you do these other startups if you are full-time in STORM? Just early this year I’ve had illusions that I could somehow pull this off – being CEO of multiple firms, in effect. This is a fool’s errand, I have quickly come to realize. For these other, newer startups to work, I know I will have to groom quarterbacks. I can coach, but only from the sidelines. Someone else needs to quarterback. I love this series!!! It speaks to me! Even if I’m just months into my “start-up.” NAKS! Again, we need to talk!! !